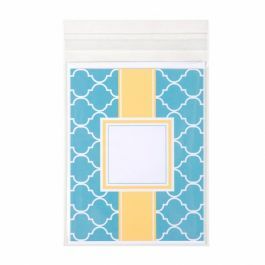 The VL4X6 is the value version of our standard 4" x 6" photography sleeve. 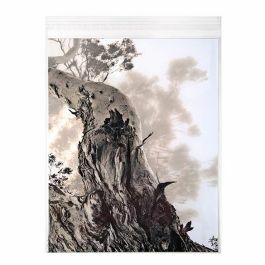 It measures 4 1/4" x 6 1/8" so it is ideal for holding a photo or art with a mat up to about 1/8" thick. This 1.2 mil bag is a thinner version of our standard B4X6, but even though it is thinner, it still has all of the key features of our Crystal Clear Bags®. 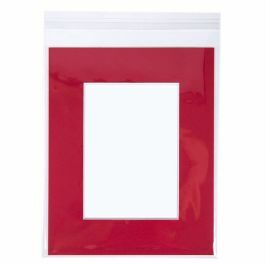 Our Value Bags have optimal clarity and durability for packaging photos and art. Resealable adhesive is on the flap of the bag. Our VL4X6 is an inexpensive version of our B4X6 bag. 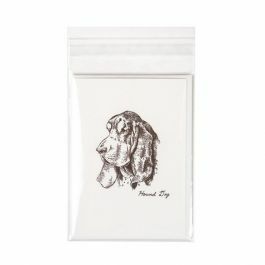 It is recommended for 4" x 6" photography or art up to about 1/8 inch thick. Value bags are a 1.2 mil barrier versus our standard 1.6 mil bags. 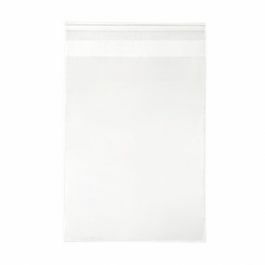 While these bags may be thinner than our standard bags, they still feature crystal clear clarity and good durability. These bags are acid free archival and food safe. 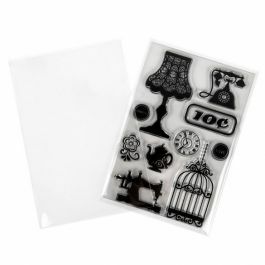 VL4X6 features a resealable adhesive on the flap of the bag, which allows a perfect fit for your products. 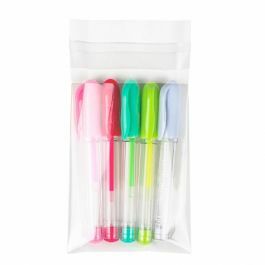 These bags are a good value when price is most important! The VL4X6 was designed to fit 4 x 6 inch photos and art measuring up to 1/8 inch thick.